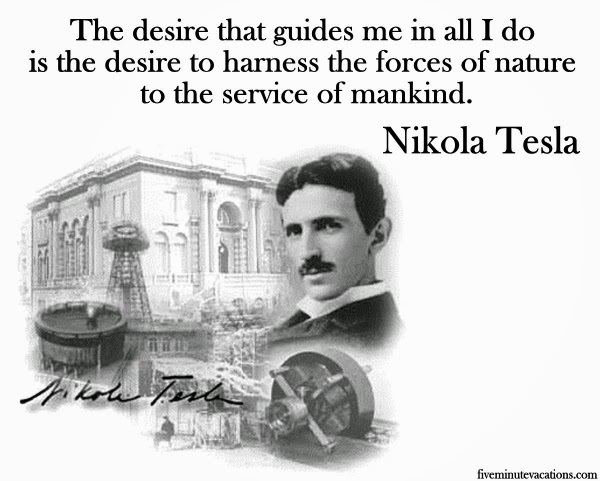 I have been a huge fan of the super genius Nicola Tesla for many years. He was a man far beyond his time who could have advanced society far beyond where we are today. Click here to enlarge top photo. If he had been backed by our government as well as private investors and allowed to develop the huge amount of incredible inventions he designed the world would be far more advanced as well as a better place to live. If Nicola Tesla had been allowed, funded and aided in his pursuit of creating a free energy power system this world would now be a far more advanced better planet. Instead for personal reasons of wanting wealth and power Thomas Edison and JP Morgan not only stopped this from happening they drove this incredible genius in to poverty and black balled him by being bullies keeping the world dark and set back hundreds of years. People laugh when I say this yet I remain faithful to the statement if there were ever two men who I would have punched over and over in the face it would be Edison and Morgan. They should have been thrown in jail to rot for life for crimes against humanity - for what they did to this world for private wealth and power. I cannot give an exact number to the death toll of those who have died over the last one hundred years or so due to the search for energy to keep the world moving, lights glowing and winters where homes are warm and dinners cooking on stoves all over the world. I do know most of those deaths can be directed towards those who stopped the genius Nicola Tesla from finishing his work. Our government of course is also directly responsible for this crime against mankind and still continue to this day in continuing to keep Tesla’s free energy knowledge hidden and this world in terrible turmoil. The number of people who have died in mining for coal, digging for oil, or simply dying from extreme cold without the ability to heat their homes over the last century is enormous. Let us not forget all the wars fought over the need for oil. Add the fact terrorism is at least partly if not completely funded by way of the profits from the worlds urgent needs for energy and we have lists of millions of dead bodies covering this world all due to need for energy . Now would anyone like to join me while I punch Edison and Morgan’s nasty noses across their selfish greedy faces? That is only part of my anger which brings me to the main question that I just do not understand. That question is why are we still fighting for oil and where is Tesla's free energy system and why are we not building and using it ? How can that question contine to remains without answer to this very day. ?Wars continue people die however we still remain without Nicola Tessa’s free energy system. I do not believe for a moment it is still hidden or lost. I do not believe for a second that with the knowledge known about this system that our scientists today could not finish Tesla’s free energy system which would free the world. 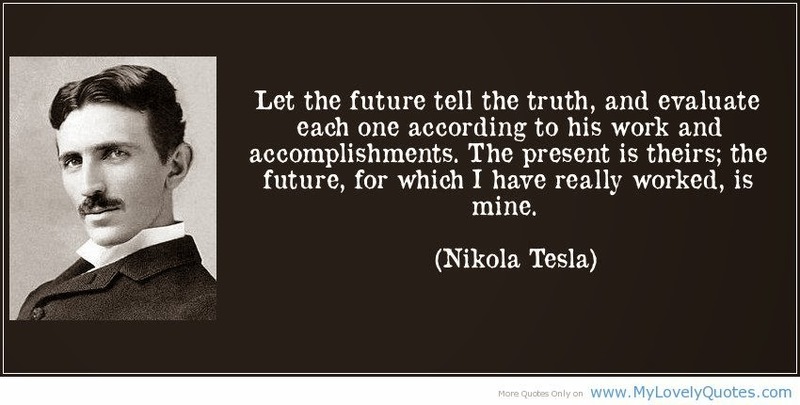 Yes I know the story that it is a big mystery to who it was that entered Nicola Tesla's small dwelling in New York City on the day he died ,alone and penniless, and supposedly removed all his papers and invention details to never be seen again. Of course I do not buy this at all and feel if we are able to explore space we should be able to find the plans for the free energy system he built on Long Island and try to continue along with Tessa’s pursuits of free energy. If we can give a private company millions if not billions of dollars to poke around in space why not do the same and give a chunk of that money to those who could continue with Tessa’s free energy system. I truly feel our needs during these trying times here on earth now out way our need to explore space. The amount of life saved as well as a knife in the heart of the flow of money that funds terrorism would be huge with Tesla’s free energy system in place. Article continues tomorrow Saturday, Sepember 20, 2014! Do you believe the number of UFO sightings has increased or decreased over the past year?